EXPERIENCE the tragic tale that gripped Paris this weekend as Verdi’s spectacular opera La Traviata comes to St David’s Hall this Sunday 8th March 7:30pm. 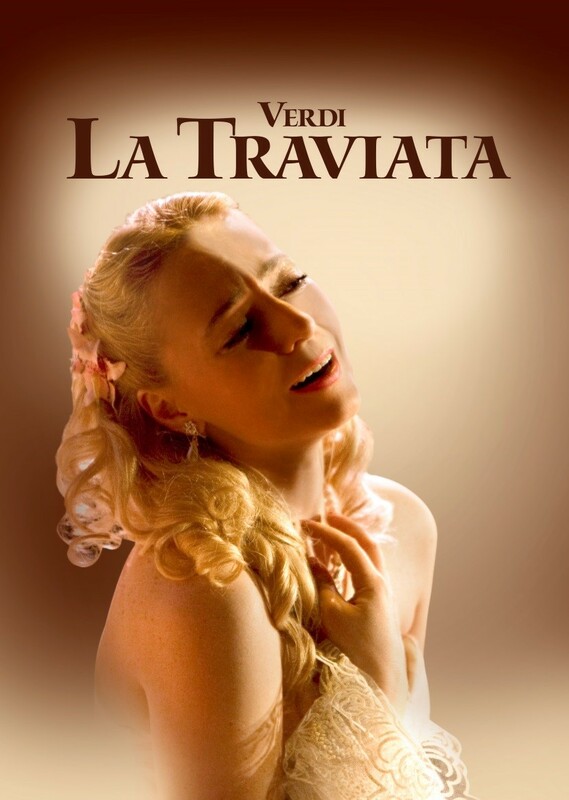 La Traviata tells the tale of consumptive courtesan Violetta and her doomed love for the aristocratic Alfredo. This semi-autobiographical story is based upon Alexandre Dumas’ novel which was partly inspired by his affair with Marie Duplessis, who died of tuberculosis. Starring opposite Alyona Kistenyova is Ruslan Zinevych, the international Ukrainian tenor who has even sang with Pavarotti. Elsewhere, Spanish Tenor Giorgio Meladze appears as Alfredo, whilst the supremely talented Maria Tonina stars as Violetta. This tragic tale of searing passion featuring Verdi’s breathtaking music is not one to be missed amongst opera fans! This production will be sung in Italian with English surtitles. Tickets are still available priced £15-£32 (plus a £2.95 ticket service charge per transaction).